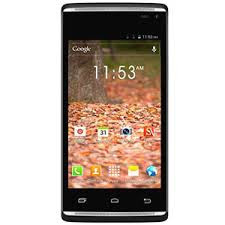 Download Voice V35 Stock firmware ROM-Flash File for all voice android phones and tablets. The Voice extreme flash file contains the Flash tool, USB driver, and how to flash manually. On this page, we have managed and share the official download link Voice Xtreme flash file for your computer. You got a Voice V35 smartphone after using, you want to upgrade its firmware to latest then come to this page and scroll down tap the download button and get the latest firmware and updates your device, work fine, solve all expected and unexpected issues, increase better performance. The voice v35 running on Android v4.2.2 jelly bean version which is manufactured by MediaTek MT6572 CPU. The important thing I will tell you, there is a lot of internet guidance and information which can fully help you to flash Voice V35 handset. If you don’t access that guidance then don't worry we can give you a full guide to flash your handset. 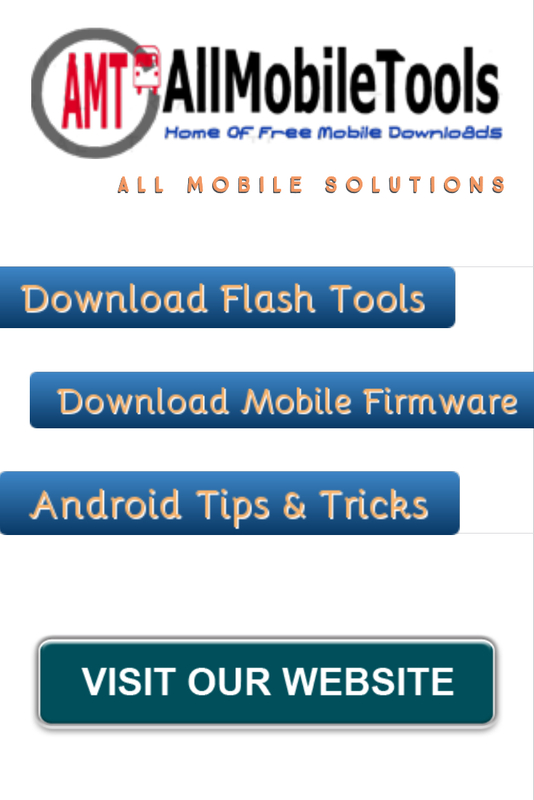 If you want to do flashing job then first download flash file, use them to complete your flashing process and solve critical issues and problem which holds in your Voice V35 handset. There are many instructions which follow to flash your phone.